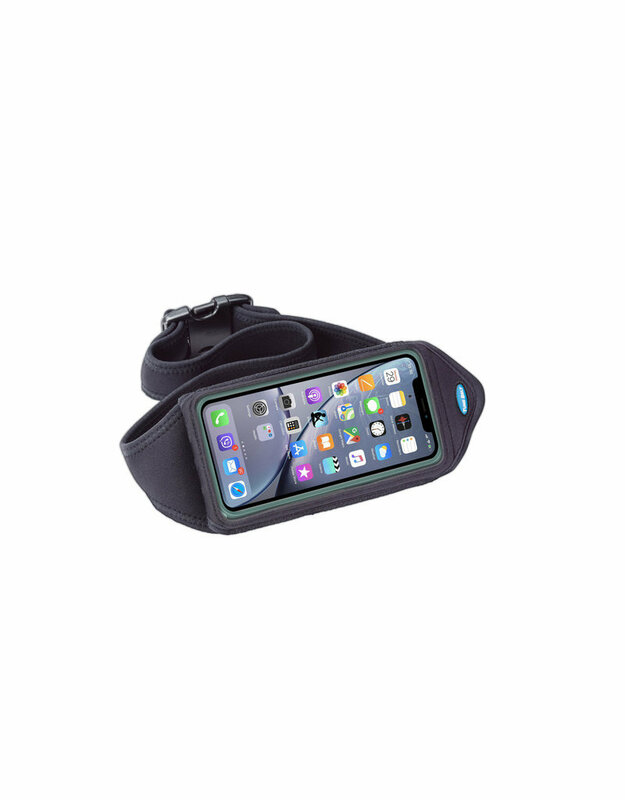 This stretchy, cushioning neoprene belt is super stable and secure. It’s so comfortable you’ll forget you have it on. 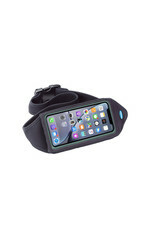 The pocket fits an iPhone Xs Max, Xr and iPhone 8/7/6s/6 Plus without a case or with just about any protective case including OtterBox Defender. Also fits cases up to the size of OtterBox Defender or Commuter cases for Samsung Galaxy S9+, S8+.